This project was done in my free time. The main idea was to create a corporate brand that appealed to a young, creative and alternative crowd. All corporate coffee shops these days are cookie cutter copies of each other. From the Starbucks and Philz business centric model to any number of the “hipster lux” shops that can found in any metropolis. The one brand that doesn’t exist is one that marries the two feeling together. 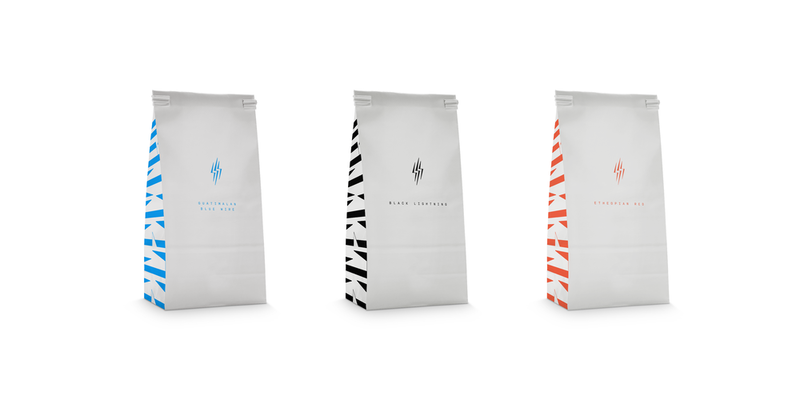 A brand that is all about the newest trends and great flavor of coffee, but also that is a house for culture, experimentation, and diversity. The letterforms were based on a black letter base and include sharp terminals, and extreme contrast between the thicks and thins. 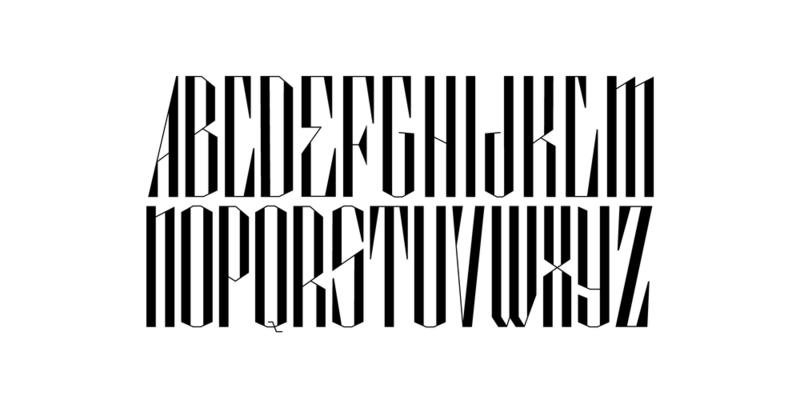 The letters can also be stretched horizontally and vertically while maintaining their character. I took advantage of this when developing the packaging. 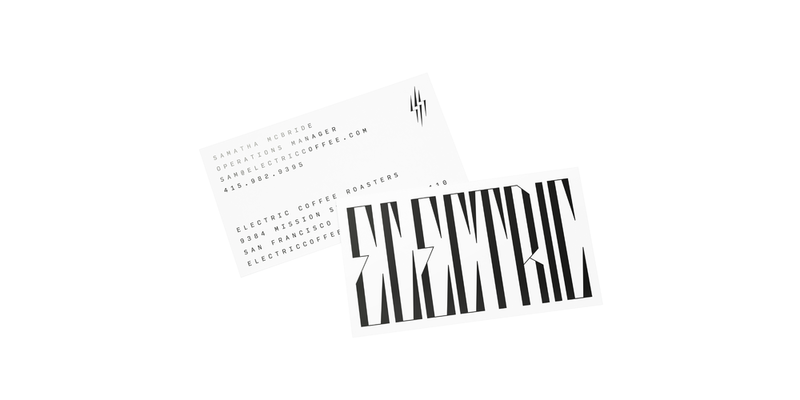 Utilizing the letterforms throughout the brand was the main unifying feature. Relying heavily on the stylized nature of the letters created a strong consistency for a new brand. Each color used throughout the design is based on colors found in the electrical wire palette. Black and white are the primary colors for the brand helping create a since of intensity, while the primary colors are used as accents to give diversity and strength to the palette. The accent colors are utilized sparing throughout but are manly utilized for distinguishing product. Also noted is naming that pertain to “electricity” however, the main focus is around the slogan “Stay Wired”. This is a manifesto to the weird, wild and well caffeinated. You are the ones that keep things interesting and keep energy flowing.